It’s an exhaustive patent that contains a wide range of potential features that could be incorporated into a future device in Apple’s smart speaker product lineup. While there’s no word on if or when the features could be added, the possibilities are interesting nonetheless. Here are just some of the crazy ideas contained in the patent. 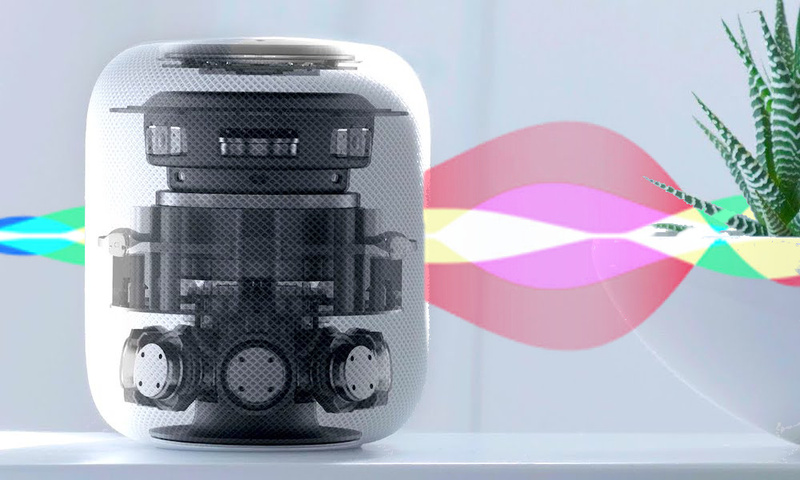 Continue reading to learn 5 Patented New Features We Might See in Future Apple HomePods.